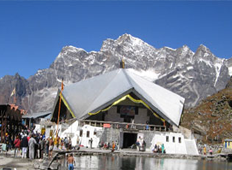 Blessed with natures’ beauteousness Uttarakhand is a renowned state of India. 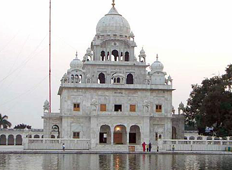 Located in the Northern region, the state is largely famous for its shrines and religious places. 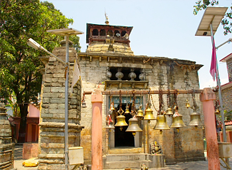 Inhabited by various Hindu deities, it is referred as “Abode of Gods”. 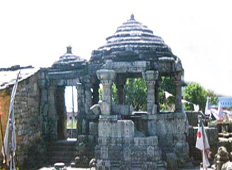 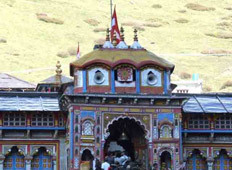 The Char Dham here is the gateway to heaven for the pilgrims.